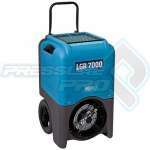 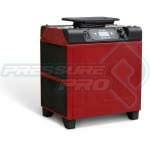 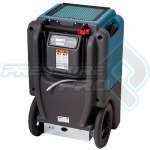 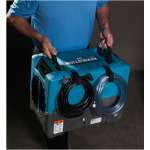 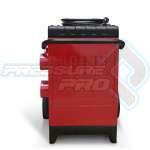 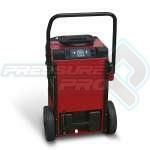 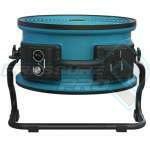 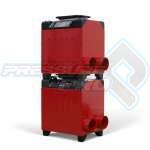 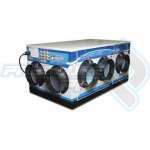 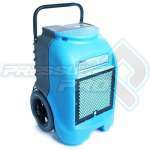 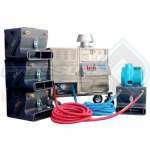 Pressure Pro supply the very best dehumidifiers of varying performance to suit your specifications. 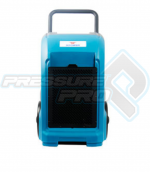 Our experience in the cleaning and restoration industry has made us well aware of what cleaners need and expect from their dehumidifier. 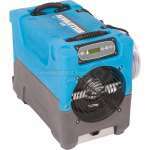 Our dehumidifiers are strong, stackable, easy to transport and perform brilliantly even in the toughest conditions.